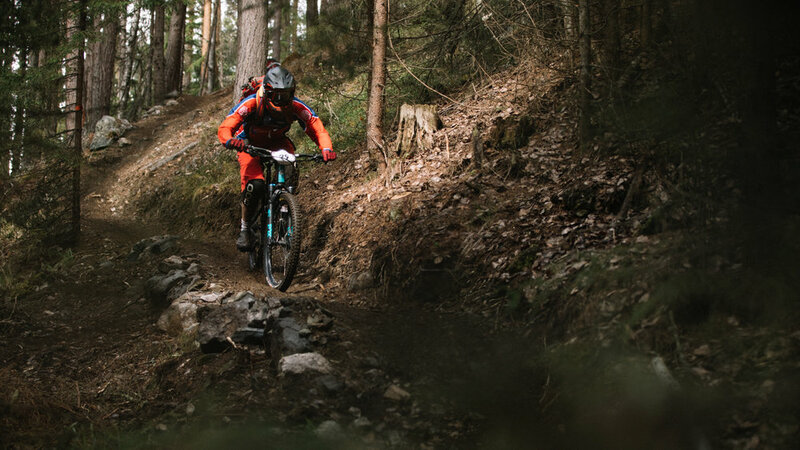 The 2018 season will have a new class for those who are more focused on riding new trails in new places, an maybe don't have the ambition for the top of the results list! We precent you the Explorer class! Participants in the new Explorer class will start on the same line as the other classes, and will have their time taken in the same way as the others. Participants in the Explorer class can start together without the 20 secound gap if they want to. If you choose to start in the Explorer class you do not get points, and are not gathering points for the total in the series. There will be presented a result list with times of each racer, but not sorted by race time. That way participants can compare times with your buddy, neighbor, son or daughter, or the other classes, but without the same competition pressure. We established this class based on feedback from you guys, and hope this may lead to even more people will try out enduro racing.